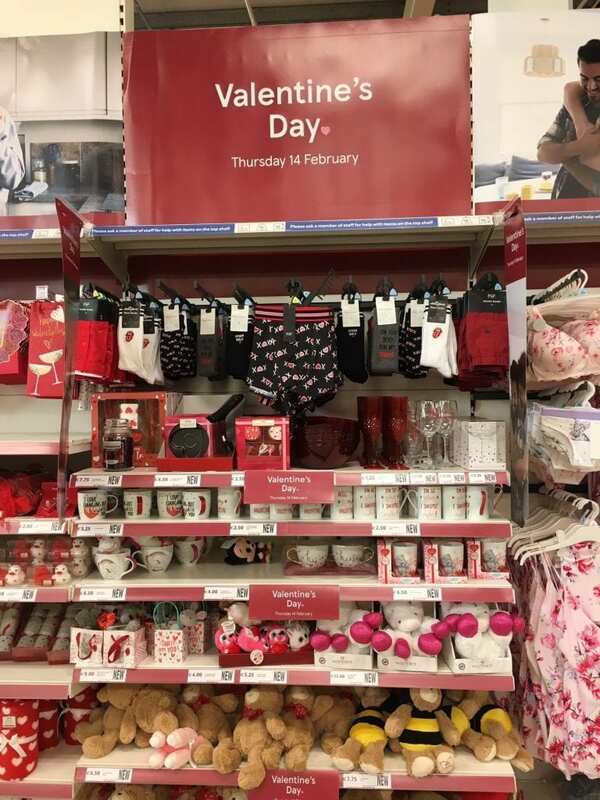 If you are looking for some ideas for Valentine’s gifts… then you look no further! 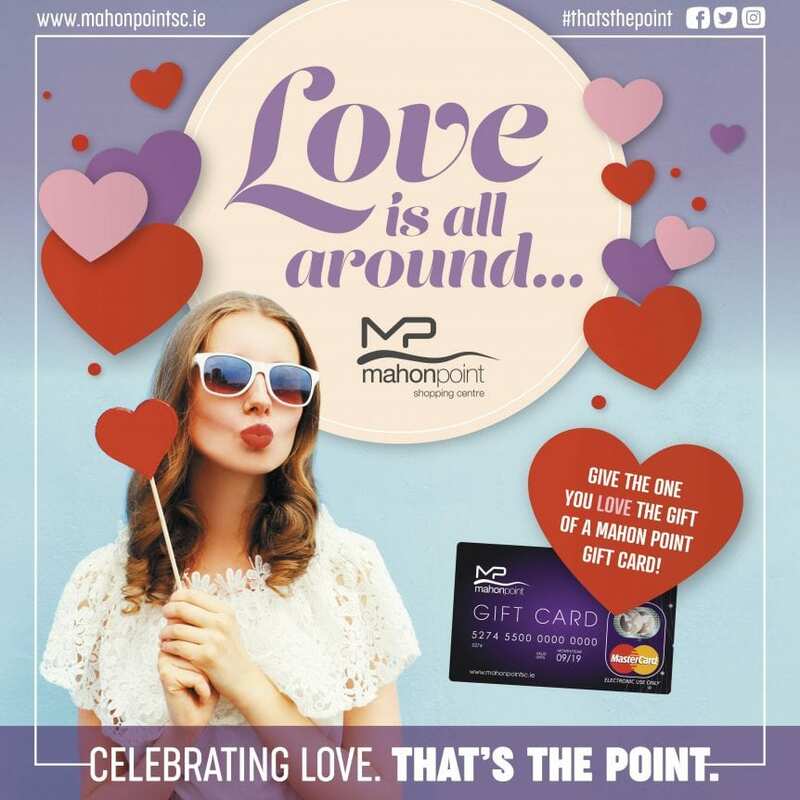 For Him or for Her, from jewellery to chocolate, there is plenty of choice at Mahon Point! 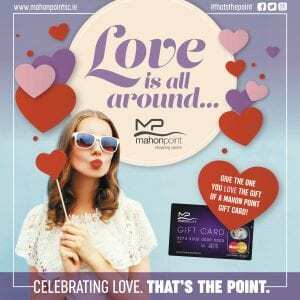 Or if you just can’t decide, then why not give the one you love the gift of a Mahon Point Gift Card this year. 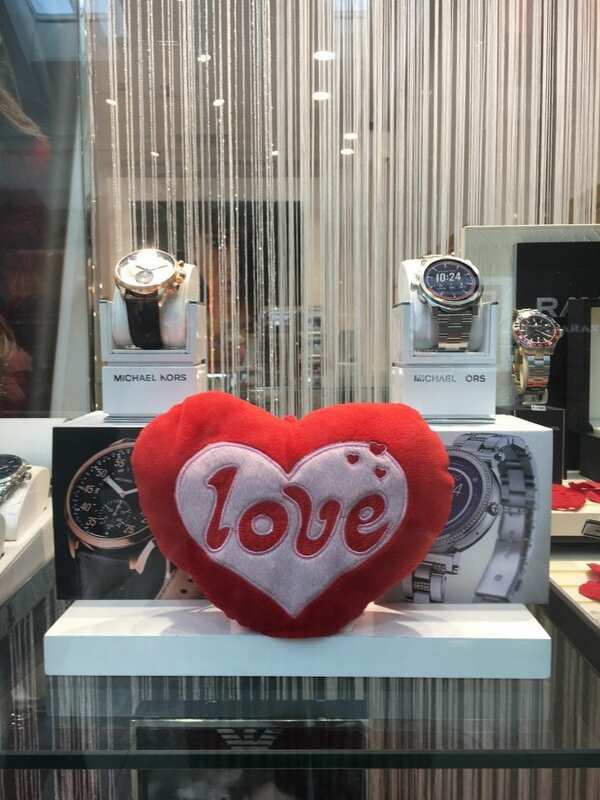 Below is a small sample of some Valentines gift ideas from some of our retailers. 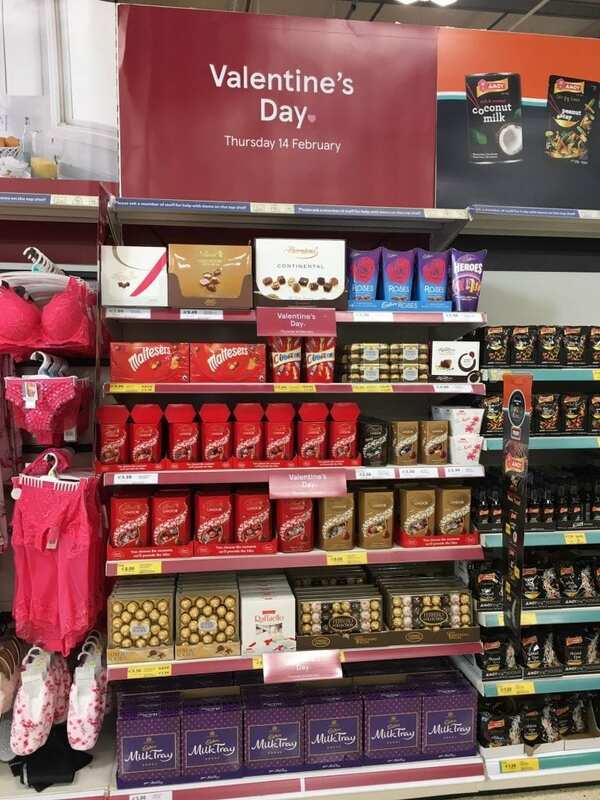 Whatever you decide to get, don’t forget it’s all about Celebrating Love, That’s the Point! Love is in the air. February is Valentines and Flying Tiger are celebrating love for everybody. Your partner, your mum and dad, your grandparents, your school mates, your colleagues. They want to help you show them you care! 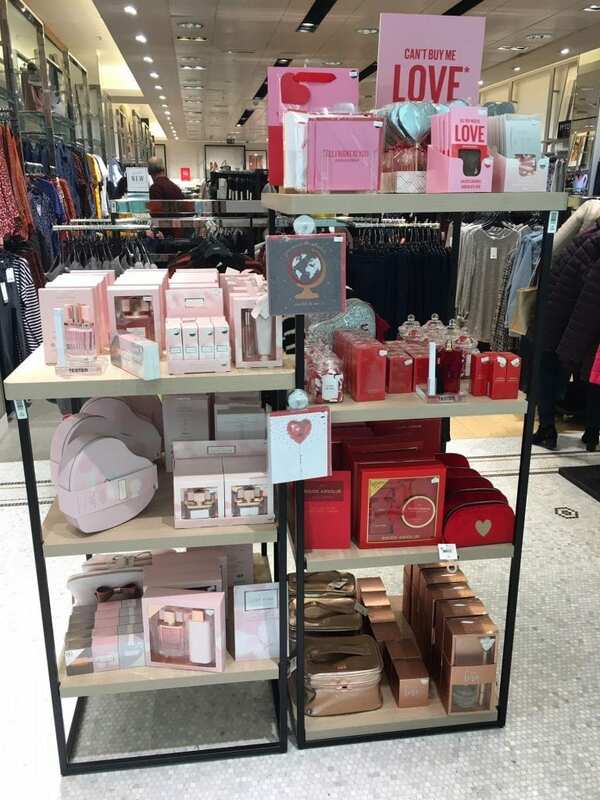 Find all the Valentines gifts your heart desires at Flying Tiger Copenhagen! Click here for more information. Share a personal message of love with new Valentine’s jewellery from PANDORA. Check out the Valentine Gift Set which includes a Necklace and Earrings for €89. 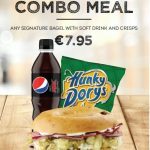 For more offers from Boots click here. 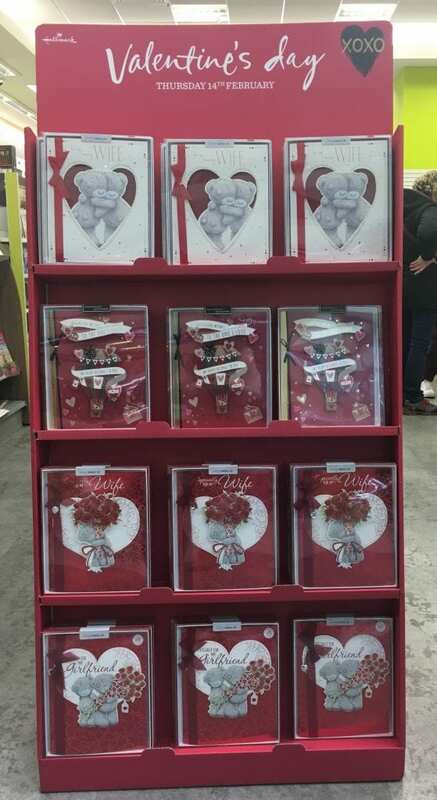 Newbridge have a fab range of gift ideas for both Him and Her. Here are just a few of our favourites. 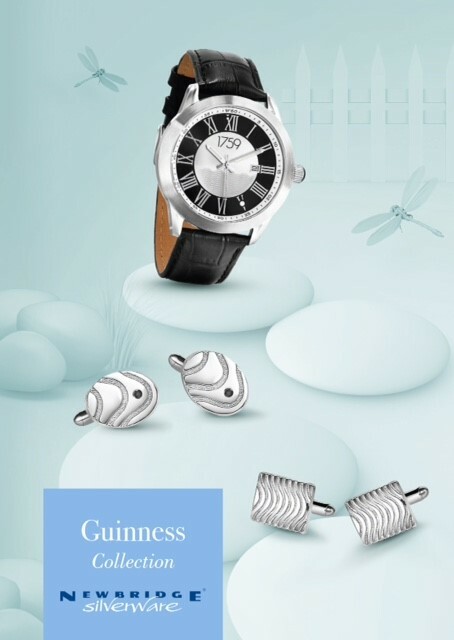 Fore more great gift ideas from Newbridge, click here. 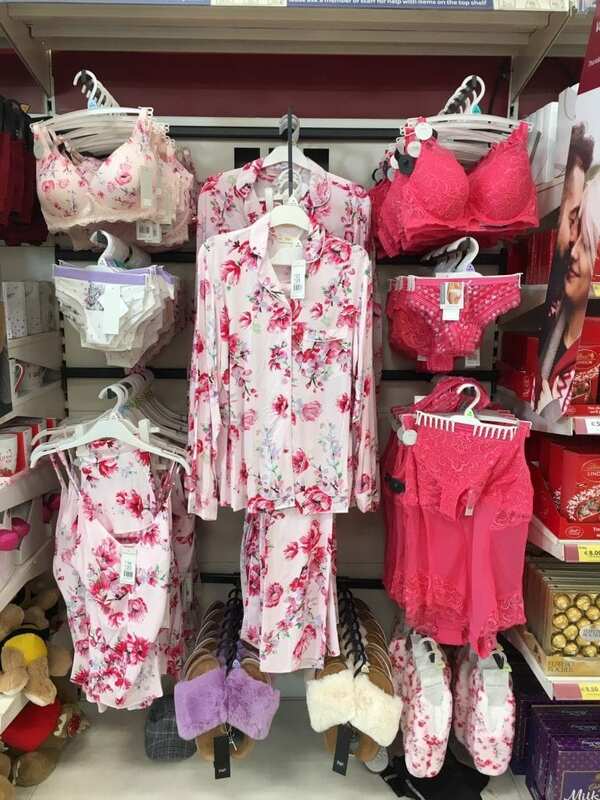 From Lingerie to Chocolates, Tesco have a wide range of gift ideas for all for Valentines. Great gift ideas (and wise words!!) 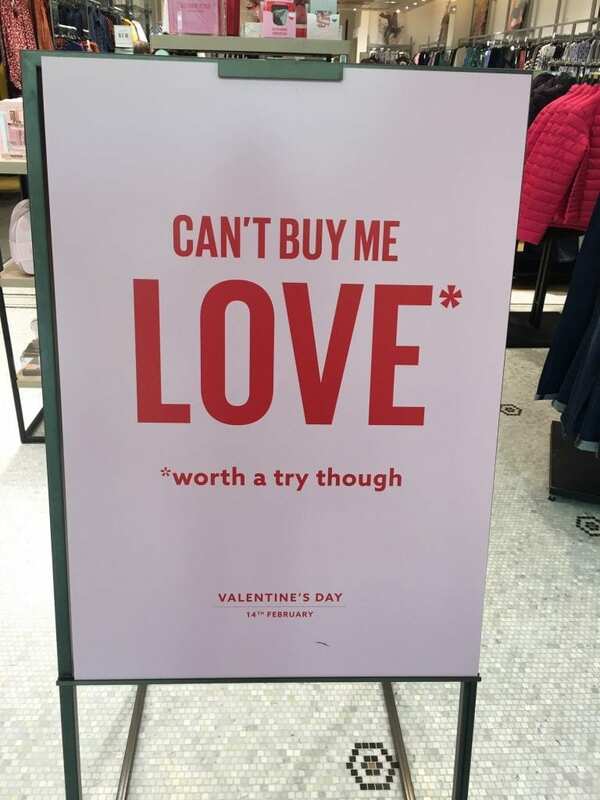 for Valentines from Next! 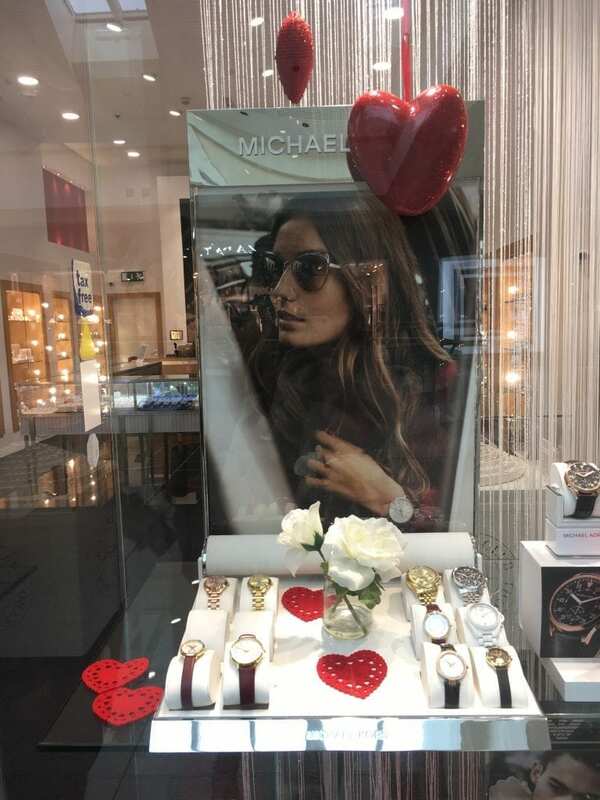 There are so many jewellery options at Moores Jewellers for Him and Her, and of course if you are planning to pop the question… well say no more!!! And of course, don’t forget the card! 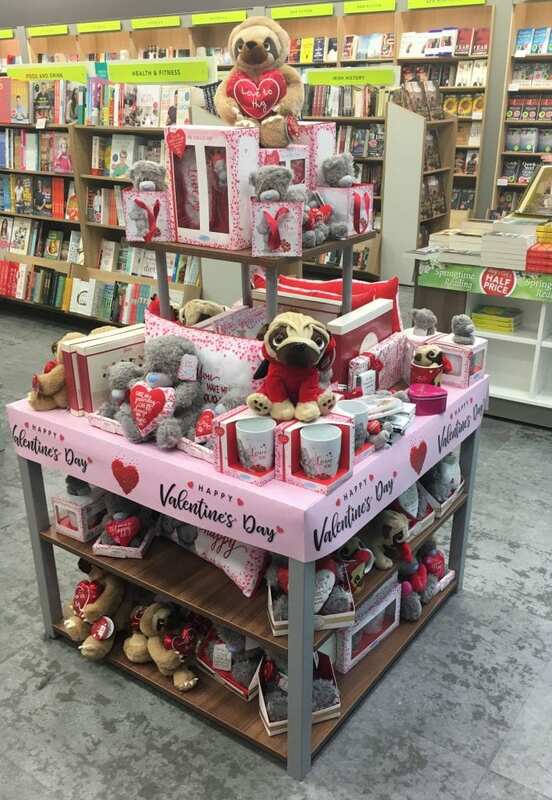 Easons have a fab range of cards and lots of cute gift ideas! !